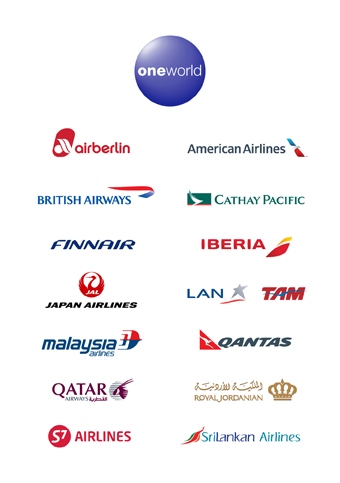 Visit www.oneworld.com/events and enter event code OW01C15 to log in as an attendee and access our convenient online booking tool, customised with your event information. You and a travel companion can then book discounted flights for travel seven days before and seven days after the event. Fares will be available up to twelve months prior to the event.